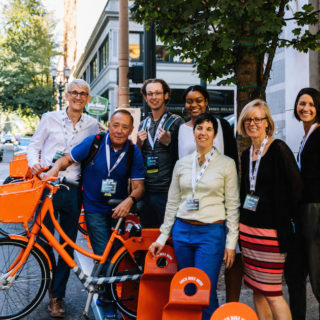 This is the final post in our series to introduce the 2018-19 Better Bike Share grantees. View the first article and links to earlier blog posts in the series here. Sistahs Making a Change group ride. Source: Bike Easy. Everyone knows that New Orleans is a unique place, and the story for active transportation is no different. With a high proportion of residents in the tourism industry, along with a desire for recreational options, bicycling is an important way to navigate the city. 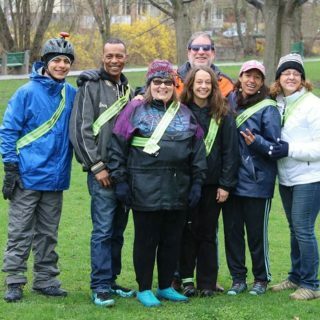 The local bike advocacy organization, Bike Easy is spearheading a partnership that aims to cultivate bike rides, provide free and reduced passes, and support spaces for bike education. Bike Easy has a long track record of working with community members when it comes to cycling. In addition to bike advocacy, they conduct educational programs and social programming to encourage bicycling in and around New Orleans. Blue Bikes for All is the local access program for the Blue Bikes bike share system. It provides memberships at just $20 per year for residents with a Louisiana Purchase EBT card. Part of Bike Easy’s efforts are to promote the low-income pass among the population of those who qualify for it. 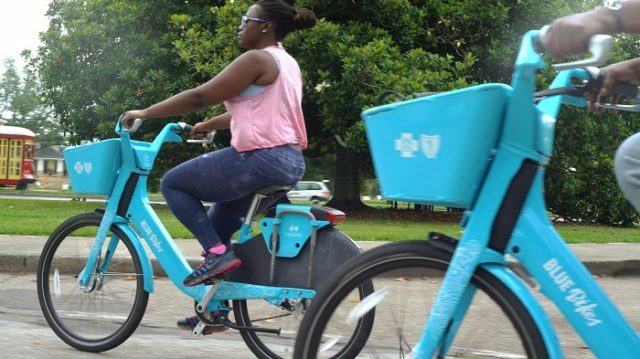 Currently, most of the Blue Bikes stations are located within or in close proximity to downtown New Orleans. This geography also captures many historic low-income neighborhoods that are within biking distance of downtown, making it a strong option for both work and recreational commuting. Due to a massive tourist infrastructure, New Orleans has quite a number or residents who need to get to the downtown every day (or night) for work. Thus far, Bike Easy has set up several rides for community outreach, with a focus on nonprofit and social justice-oriented organizations, as well as neighborhood associations. Bell emphasized the diversity and richness of culture among New Orleans artists and musicians, such as brass bands, who often source from some from the city’s poorest neighborhoods. Focusing on these community strengths and touchpoints is helpful when planning culturally-relevant rides. Bike Easy and partners have identified a particular focus on the Central City and 7th Ward neighborhoods. The bike share efforts are happening in the context of local conversations and advocacy for wages and better worker transportation options. While the focus on commuting is important, so is recreation. 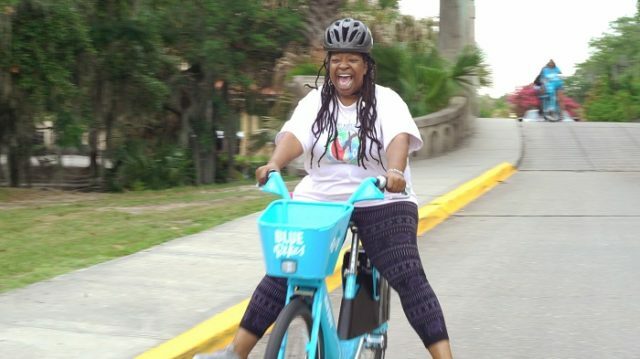 The partnership’s first group ride took place in the middle of June in tandem with local organization Sistahs Making a Change, which focuses on physical activity and health among black women. The partnership also been in touch with the Department of Child and Family Services, which has allowed for reaching additional families and individuals from targeted categories. 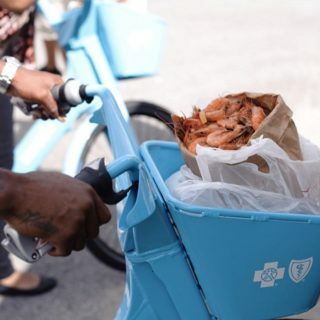 Speaking with the agency, and other benefits program administrators, is particularly helpful in going through the process to market Blue Bikes for All in WIC stores and at convenience stores. Other rides with local partners are planned, and Bike Easy has been giving out free monthly passes to activity participants. Overall, there is a sense of pride and gratitude for the progress.